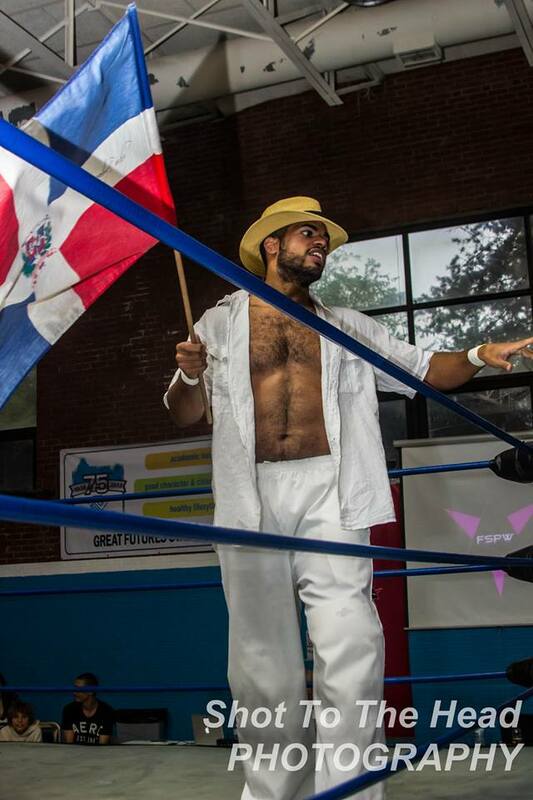 Representing the Dominican Republic everywhere he goes is El Jefe, Manny Garcia! 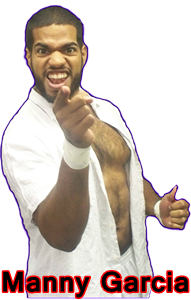 Manny broke into the world of Professional Wrestling at CWF Mid-Atlantic of Gibsonville, NC on May 17th, 2013. 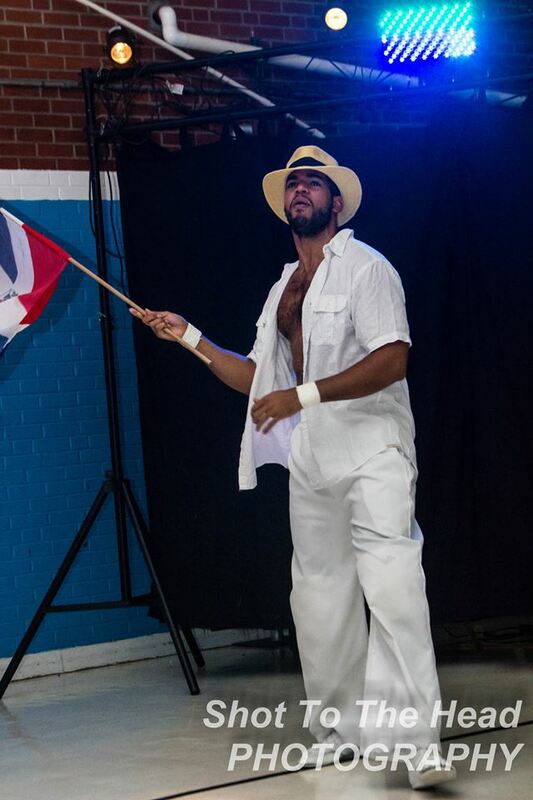 Manny Garcia was scouted by the FSPW Board of Administration on September 28, 2013 at CWF's debut show of the Rising Generation League as he faced FSPW Superstar LaBron Kozone. 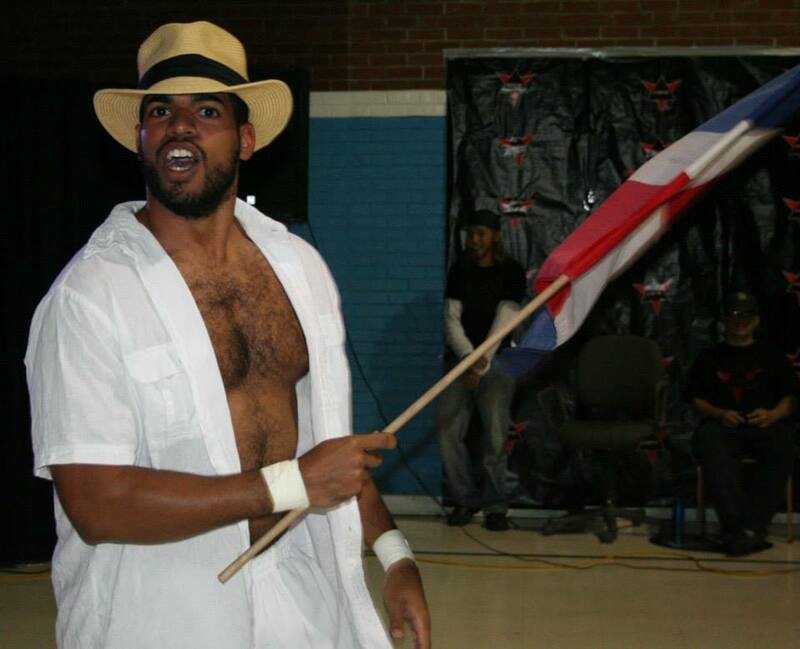 This leading to Manny's Fire Star debut at FSPW Presents: Retribution on October 13th, 2013 in Greensboro NC. The Main Event Match was originally a 6 man tag team match The Gorilla Squad (Dee Mac, Ali Steele, & Mike Divine) vs. The Taylor Gang (Chris Lea, Aaron Biggs, & Kamakazi Kid) but due to health issues, Dee Mac wasn't able to compete, this forcing Gorilla Squad manager, Nick D to make the phone call to Manny Garcia to replace Dee Mac in the main event Match. In less than a year, Manny Garcia has caught the eye of many in the Pro Wrestling world through his Charisma, Pride, and Work Ethic. Manny Garcia plans on building his experience in the ring to one day wrestle for WWE. Click Here to return to the Roster Page.